Under the “information we collect” section, Spotify notes that it may collect information stored on your mobile device such as contacts, photos or media files. Depending on the type of device and your settings, Spotify may also collect information about your location based on your phone’s GPS location or other methods such as Bluetooth. The streaming music provider says it may also harvest sensor data to, for example, determine whether you are running, walking or in transit. In another section, Spotify mentions that it may gather voice commands and also the date and time of users’ requests and searches. The company further notes that information about you that is collected from its other service providers and partners isn't off-limits. The “marketing and advertising” section claims that information it shares about you to advertising partners is done so in a de-identified format. 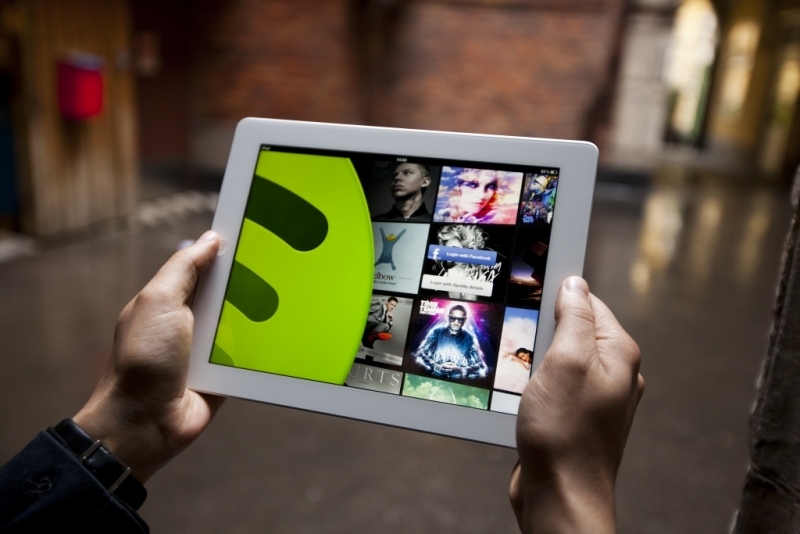 Spotify is constantly innovating and evolving its service to deliver the best possible experience for our users. This means delivering the perfect recommendations for every moment, and helping you to enjoy, discover and share more music than ever before. The data accessed simply helps us to tailor improved experiences to our users, and build new and personalized products for the future. Recent new features include Spotify Running, which matches the BPM of your music to the pace of your run, or the new Discover Weekly feature, which curates a weekly playlist based on your tastes. Throughout, the privacy and security of our customers’ data is – and will remain – Spotify’s highest priority. The publication wonders out loud whether the recent launch of Apple Music has prompted the dragnet of data collection for the purpose of selling it to advertisers to increase revenue. What’s also annoying is the fact that the data grab impacts both paying and freemium users. Unsurprisingly, some have already taken to Twitter to publically voice their opinion on the matter. Given the backlash, I wouldn’t be surprised to see a significant number of people cancel their memberships and jump ship to a different provider. Above all else, I can’t help but wonder why Spotify needs access to your photos and videos.